Cardinal Group has the people, services, technology, equipment and scale to provide an innovative, customized solution fast. With specialties spanning environmental, roofing, maintenance and safety, we’re your single source for all industrial service needs. 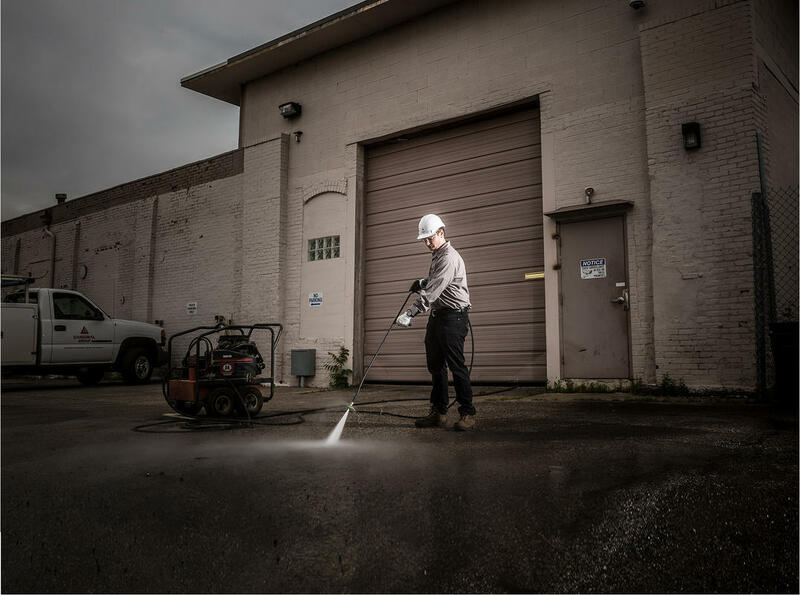 The Cardinal Group offers a full range of environmental services, from asbestos abatement and site remediation to phase I and II environmental site assessments and industrial cleaning. All to ensure environmental compliance and safety. While our maintenance offering includes traditional cleanup and restoration, the Cardinal Group also specializes in facility management and supply chains services like inventory warehousing, logistics management and asset management. 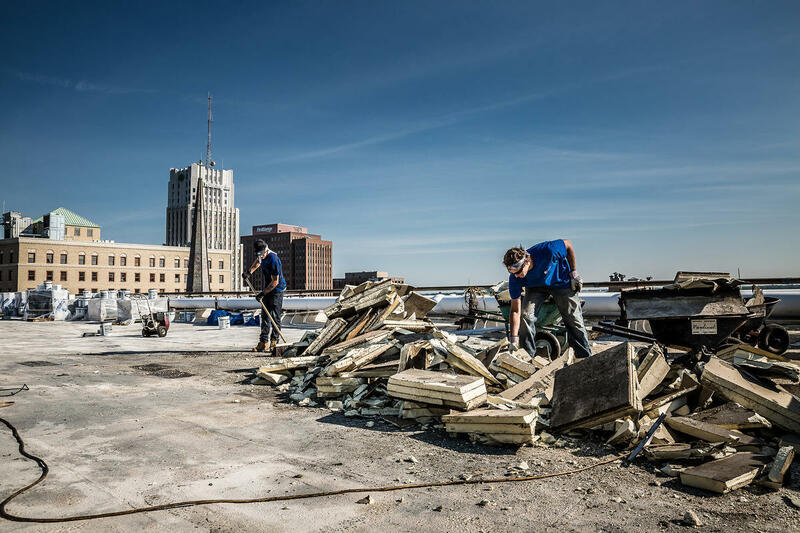 In addition to roof installation and replacement, the Cardinal Group provides preventative maintenance programs, annual warranty inspections and routine repairs that help maximize the life of your entire roofing system. 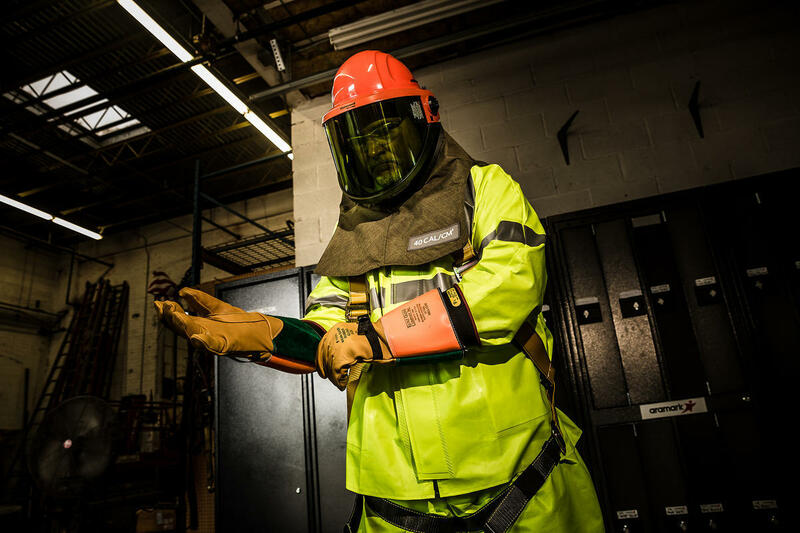 With more than 6,000 products, the Cardinal Group is committed to providing safety-driven innovations for both people and facilities. Plus, we leverage our 300+ supplier relationships to ensure the best costs for you!